Dr. Ahmad obtained his medical degree from the University of Toronto. 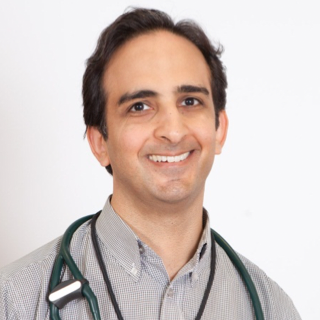 He completed his residency training in Internal Medicine at McMaster University in Hamilton and his cardiology residency at Queen’s University in Kingston. His training in cardiac electrophysiology was at St. Michael's Hospital in Toronto and Royal Jubilee Hospital in Victoria, BC.